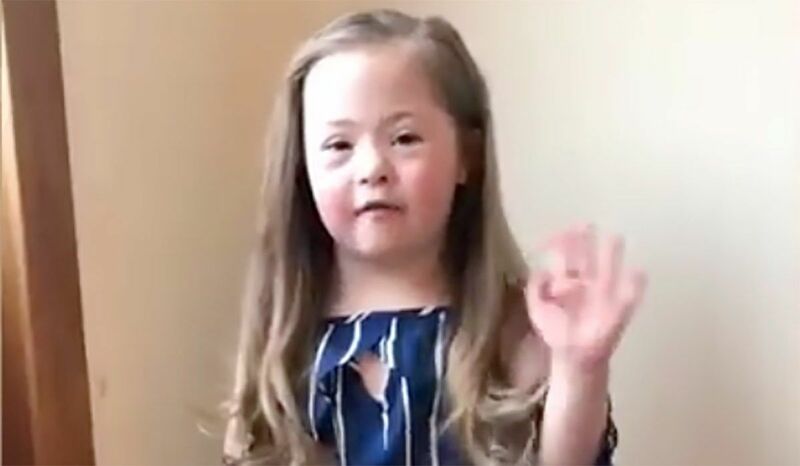 This video may make you re-think about Down's Syndrome. 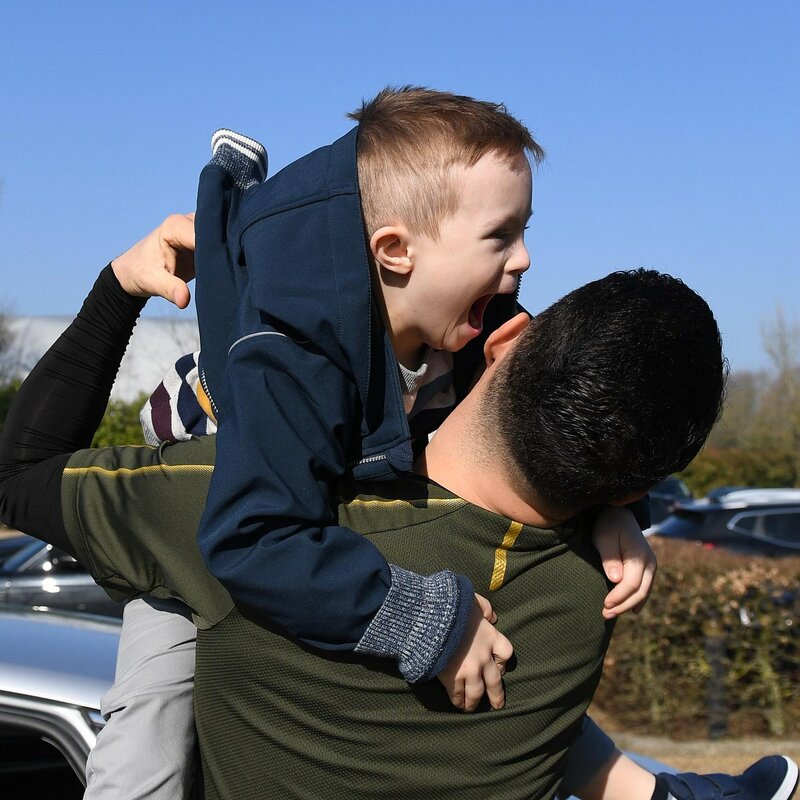 In this Tehran cafe, the entire operation is run by Iranians with Down syndrome or autism. 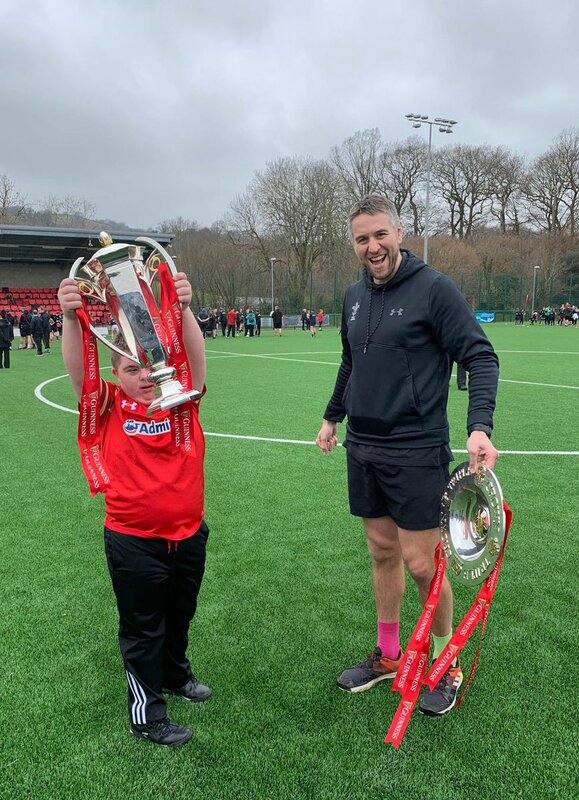 Happy #WorldDownSyndromeDay from me and my awesome brother-in-law Chris. 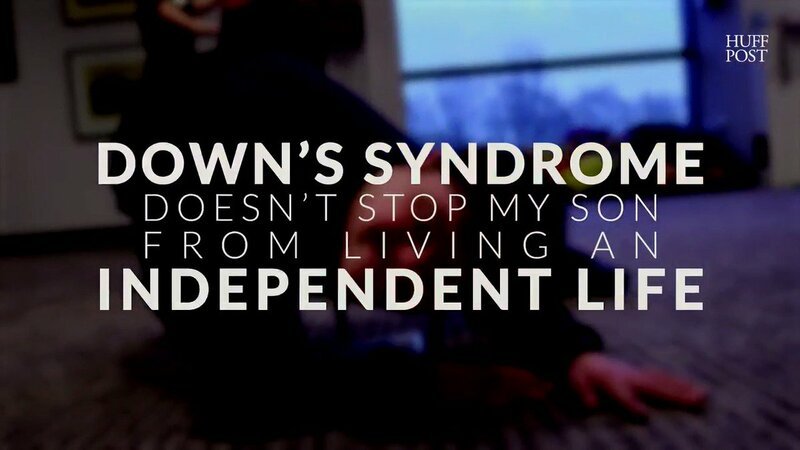 Born with Down’s syndrome, Andrew taught himself to dance. 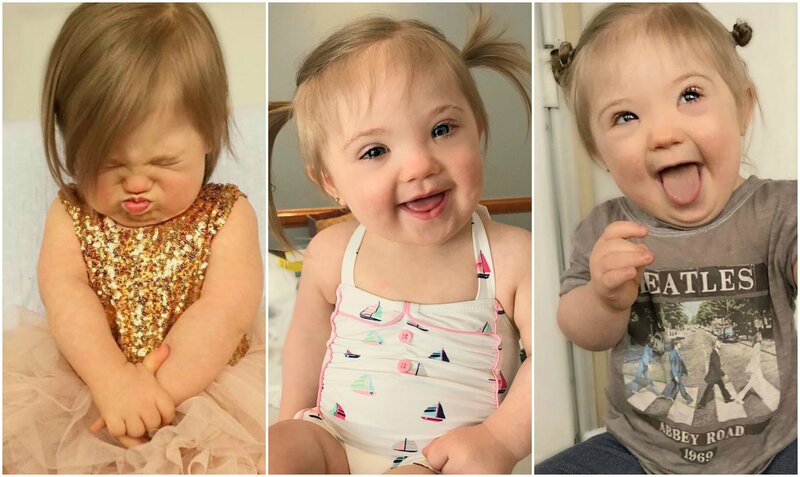 People with Down Syndrome have special needs. Special needs... really? 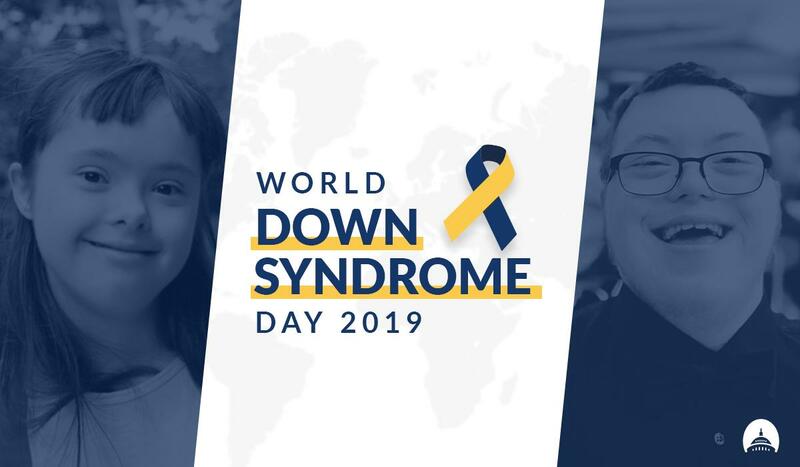 Proud to support #WorldDownSyndromeDay and celebrate those who make our world brighter! 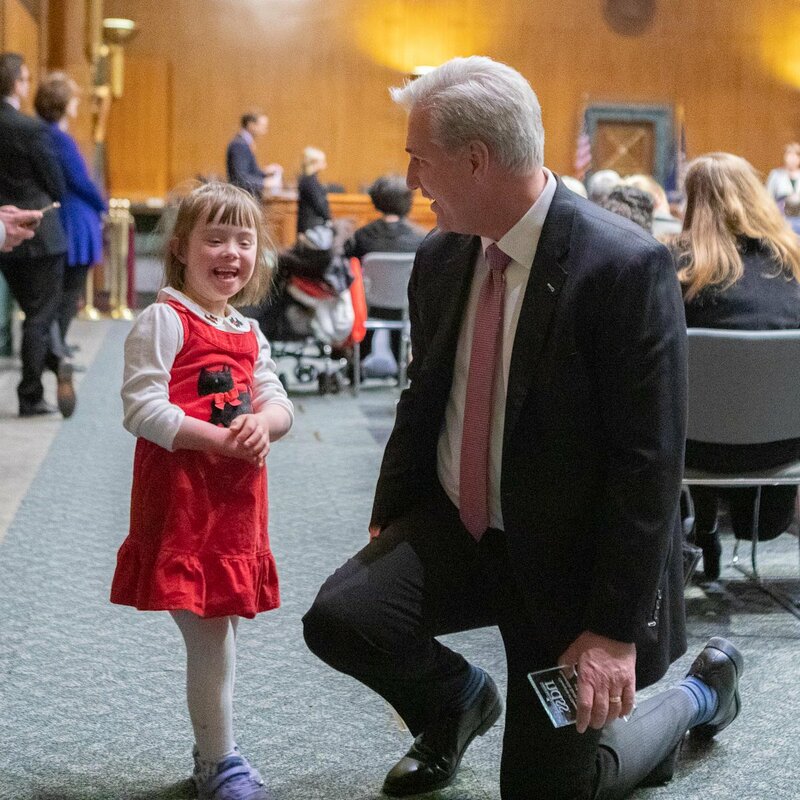 There is value and potential in every human life, and #WorldDownSyndromeDay is the perfect reminder. 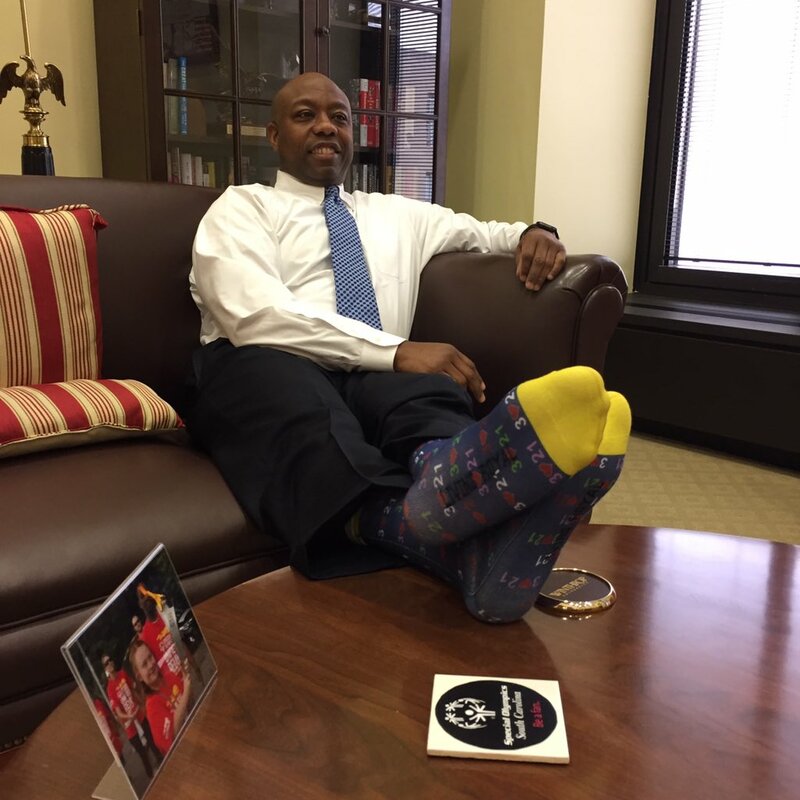 Wearing my #worlddownsyndromeday socks in honor of my friend Rachel Lewis!